Communication is a mandatory factor for constructing any Connection or Relation. In past years, Telephone Calling has Certainly made communicating to our known ones easier . We can Call them anytime and talk to them for as Long as we want. With the Advancement in technology, technologies like 3G and 4G have even made Video Calling Possible. We can watch the person we are Communicating or Talking with and it really seems that they are sitting close to us. There is Little or no Buffering or Delay as well. But Video Calling or Chat via our Mobile Operators can cost our pockets a Little as they Charge good amount of money if not a lot. So its best to utilize Free Video Calling Applications on your PC, that offer you to talk to your Friends and Family at no cost . Yes, they cost Zero Dollars even if you Video Call for Hours . These programs are free to use which usually means you’ve got freedom. Virtually every phoning applications have both choices for voice chat and video chat. Here we are going to review a 10 Latest and Best Video Chat apps and Softwares for your Windows PC that are Free of Cost. List Of Latest and Best Video Chat Or Calling Software For PC. 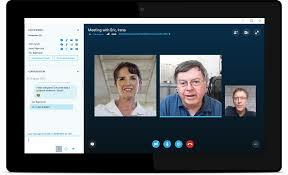 Skype is the only voice and video chat application by Microsoft. Most of the People Know about Skype. It was the First App which Provided Video Calling Facility but used to Charge some amount of Money if you want to video chat more than a Certain time limit. Skype has awesome quality of Voice and Video Chat. Skype is an application which is readily available for all the Devices and Operating Systems . Video communication quality is greatest in Skype. Skype to Skype Call are Free of Cost. Calling to any Phone Number from your Skype costs a Little. OoVoo is another calling applications that matches the Quality provided by Skype. OoVoo is famous because of quality and its characteristics. If skype isn’t currently working for you I urge you to choose this program. It’s famed for team chatting as it has the Feature of Group Chatting with Maximum of 12 People at Once. You can record whole Meeting as well . OoVoo is available for both Macintosh and Windows OS. Android and Iphone users both can use Oovoo easily. 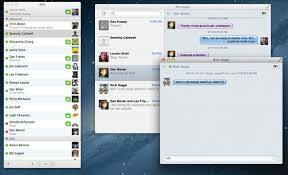 IChat is a very Famous software for video calling or chat on Mac. It is also Default Program for Video Calling on IOS. IChat allows you to video chat with 3 people at one time. Their are lots of different features that make it interesting. One of them is that it Allows people to send Files during a Video Chat or Meeting Chat . IMac is available exclusively for Mac users so you can Download it easily from App Store. Facebook Video Chat is another means to do video chat. We utilize Facebook for doing text and also for sharing latest updates and conversation with our friends. So it is best to use Facebook Messenger for Video chatting with friends and Family. 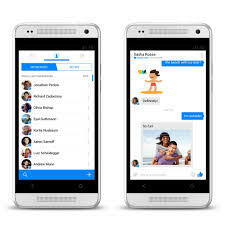 When using Facebook Messenger Chat, you will experience Brilliant video quality. To use Facebook Video Chat , you need to Download Facebook Messenger. Google Hangouts is internet based chat program. Recently Chat platform was Started by Google which is Called Google Hangouts. It is now popular since we trust Google on the foundations of quality and security. 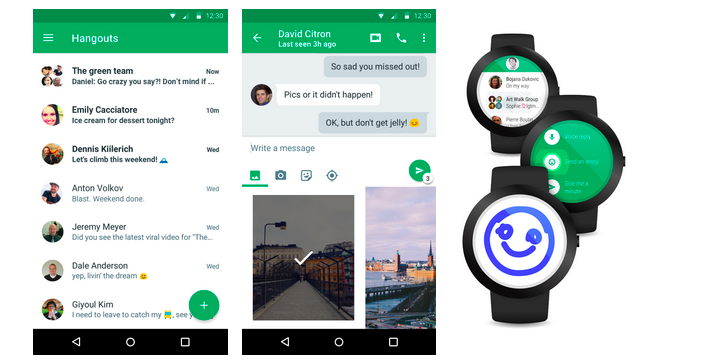 Hangouts allows you to create free face-to-face communication facility . You can use it by default for solutions inside your Gmail account. 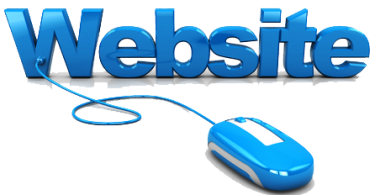 This service can be used by you with no limitations in OS and any browser. Easy begin to hangout with family members and your friends at no cost and download and then install it on your device or Operating system through iTunes Store or Internet App. 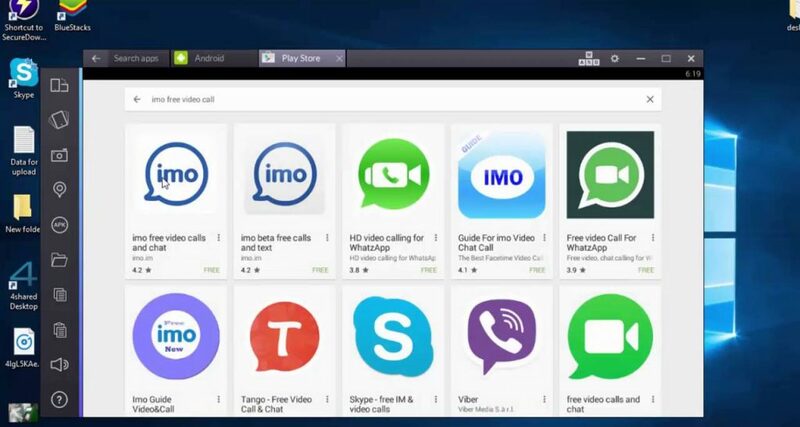 Viber is another Program among the list of Best Video Calling Software for PC. Viber is available for Linux, Windows and MAC. It enable us to talk with no price or on any device and with any Viber user around the globe. 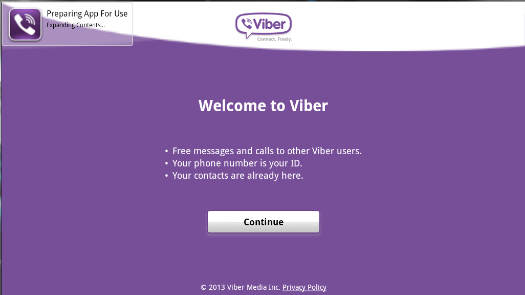 Viber is readily available for iPhone along with Android phones. It supply a number of features and quality video calling to send during conversation to your buddies. Viber support graphics, text and video phoning. We can sync computer and our mobile. Join now to begin video and voice calling with buddies. 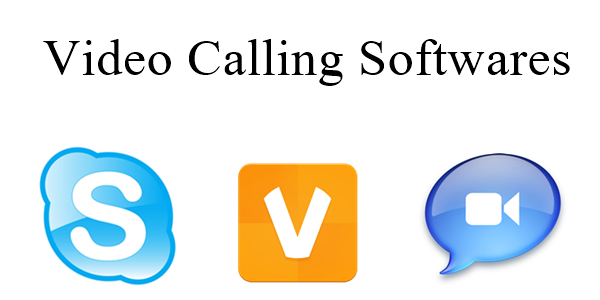 Imo Messenger is another software for PC from this list of Greatest Video calling Softwares . It’s accessible on All platform such as Windows, MAC, IOS, other and Android cellular and apparatus. Imo Messenger is a messenger for movie and Chatting calling to our friends which are currently residing Aboard. 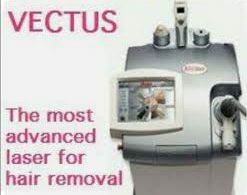 It provide an simple to use interface. We can call from any device to our buddies. It’s a platform Program. Its extension is additionally provided by this messenger . 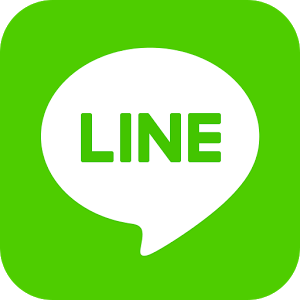 Line is a fairly common platform chat support that’s readily available for all significant operating systems Like iOS, and Windows, Android etc. Due to the work flow like Facebook of it, it’s very user friendly. The most notable feature is that it is possible to pay to telephone all landlines at a rate that is minimal. There is another awesome webcam Chat Website called Couplecam that you Guys would Love to Visit. 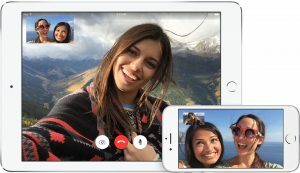 Face Time is another video Calling app Developed by Apple . It had been available for iPhone and MAC . It is readily available for Windows. We can call with our pals. Screen option is provided by it . Additionally, it supplies mute button. If we press on this button recipient can’t listen to our voice. We can make calls that are sound with the assistance of camera call button or block video. We will need to join with our email address. Tango is a calling and messaging platform. Tango’s most noteworthy characteristic is that you’ve got an alternative of games which you could play inside the telephone. It’s communicating in addition to an excellent support for amusement. Therefore, these are several finest video calling applications for PC that are absolutely free to use. If you happen to know some of the ideal video chat or phoning applications please leave your comments below. After reviewing it will be updated by us.